To get that Bokeh effect, phone manufacturers integrated two camera lens either at the rear or at the front part of the mobile device. For so long we thought that we already have everything we need to at least match the capability of a DSLR camera. 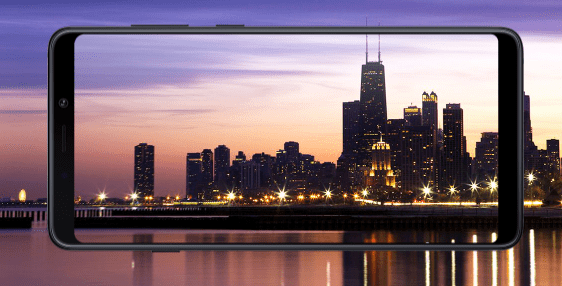 Recently, Samsung revealed their newest phone, the Galaxy A9 although it is not among their flagship phone, this device surely is leading the way in terms of the number of camera integrated into the phone. It has 4 rear cameras! And each camera has its own purpose, one is an ultra wide camera, another is a telephoto camera with 2x optical zoom, Another is the main camera with 24MP resolution and a depth camera with F2.2 and live focus. The Samsung A9 is definitely as phone to watch out for, if the quad camera works as what the public wants it to work then we may see a new revolution in terms of camera integrated in smartphones.